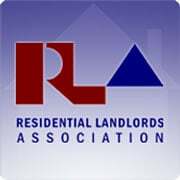 65% of landlords are considering increasing rents following the Budget announcement, according to research by the Residential Landlords Association (RLA). New research reveals that increasing rents are a real possibility, despite the Government having made an argument that rents would not increase as a result of changes to how landlords are being taxed. HM Revenue and Customs had made the judgment that proposed measures would not have a significant impact on rent levels. The changes announced included the restriction of Mortgage Interest Relief for residential landlords to the basic rate of income tax. In addition, landlords will now not be automatically entitled to a wear and tear allowance for their properties, which will leave them with no compensation for general wear and tear of a property. 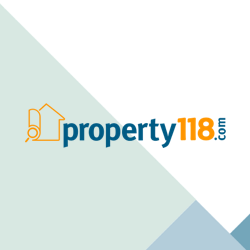 A spokesperson for Property 118 Landlord Insurance partner Discount Insurance said: “Landlords are taxed on rental income and capital gains, so they have not been taxed more favourably in the past compared to home owners. “With the Budget changes that have been announced, it is of greater importance that landlords protect their income and avoid further expenses by getting specialist landlord insurance,” added the spokesperson. 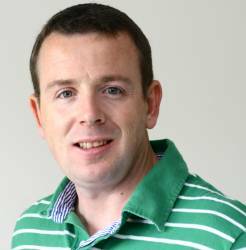 The RLA has warned that the assumptions made by the Budget regarding rents not increasing are wrong. The Institute for Fiscal Studies and Policy Exchange have also made similar warnings. “The belief that landlords should be compared to home owners is like comparing apples with pears. The two are vastly different. 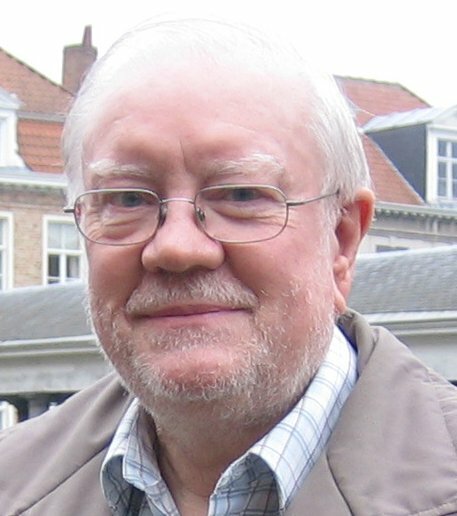 It’s time the Treasury recognised residential landlords as a business,” added Mr Ward. I am one of the 35% who is not considering increasing rent, for I have already considered and increased my rent for new tenants. Despite my rent being among the lowest in my area I freely admit that the 10% furniture allowance was not fully utilised, however the loss of this allowance will result in an increase in overall taxation of a few percent and rents must be increased to maintain my slim overall margins. I also have to cover the cost of Council Tax now levied from day one of a void period. Fortunately I will not be affected by the tax on interest payments as most of my property and all my mortgages are in company names. If I were so affected I think I would be seriously considering selling my property. Based on this, and the introduction of the licensing scheme in my area (Croydon) you can be damn sure I will be increasing my rents and will make sure my tenants know exactly why that is. My tenants have been in my property for 2 years now and even though rents have gone up, I have not increased rents as they are good tenants and I was happy for the rent to remain for another year at least, however with these changes it will be impossible for me to be nice and profitable at the same time! I've drawn up a plan for rent rises across my portfolio. I'm holding fire on it for current tenants to see if the Budget proposal is reversed. In the meantime I will try and get the top rent possible whenever I take on a new tenant. When you increase rents as a result of (un)selective licensing consider the following calculation based on Croydon fees. With voids at an assumed 10% this sum must be recouped over 54 months resulting in an increase in rent of £24.31 per month. Its not a simple case of dividing £1000 by 60. In addition don't forget to factor in the council tax for the void periods. Lease extension in most cost effective way?